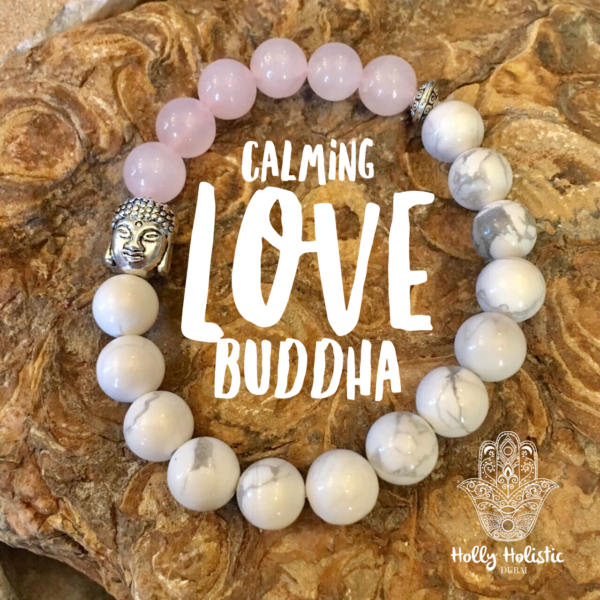 Made with genuine Rose Quartz & Howlite with pewter Buddha accent. 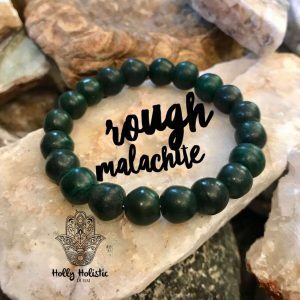 Relieves anxiety, calms, heals broken hearts, opens your heart to new love & teaches patience, helps to eliminate rage, pain, and stress as well as helps aid in sleeping. A gorgeous mix of love & calm. 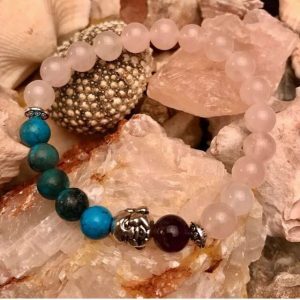 Note: Each healing bracelet comes with its own healing benefit’s card. 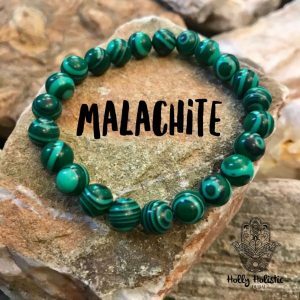 Bracelets are handmade to order, please allow 1-2 days for making & cleansing your healing bracelet. Your bracelet will be constructed in the identical style pictured, but the bracelet pictured is just an example. 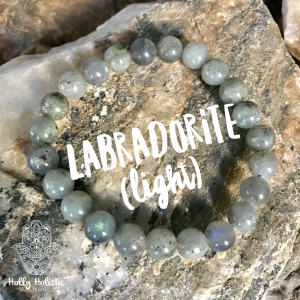 Please understand that there will be variations in your bracelet as every batch of nature-made semi-precious stone beads will vary in overall color tones and textures. Beads are 8mm, made with a strong stretch cord. Measure your wrist for proper sizing and mention size in the notes. 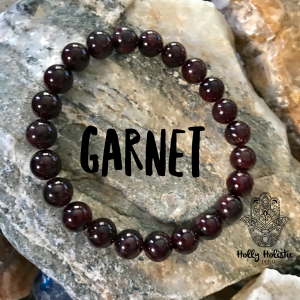 If not specified, the bracelet will be made to fit a medium size woman’s wrist. 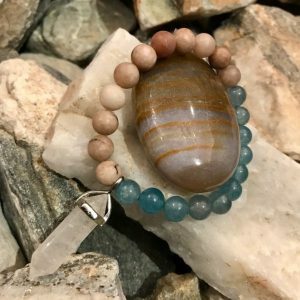 Clear Quartz Wand Meditation Bracelet with Raw Jasper & Aquamarine.